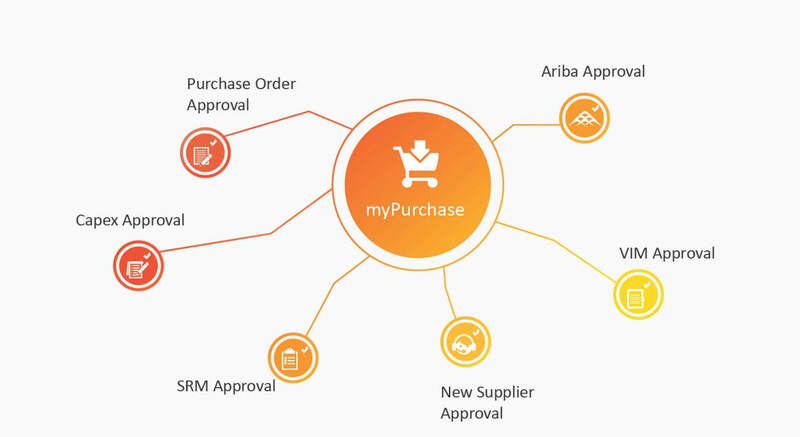 myPurchase is a flexible system that allows you to streamline and simplify basic purchasing operations available within SAP using an intuitive, web-based interface for maximum flexibility. myPurchase improves access to purchasing systems for authorised end users, and provides a suite of tools that boost collaboration and internal communication to assist your team. myPurchase is a fully SAP-approved application that can be deployed in a matter of weeks without needing any costly bespoke development work. 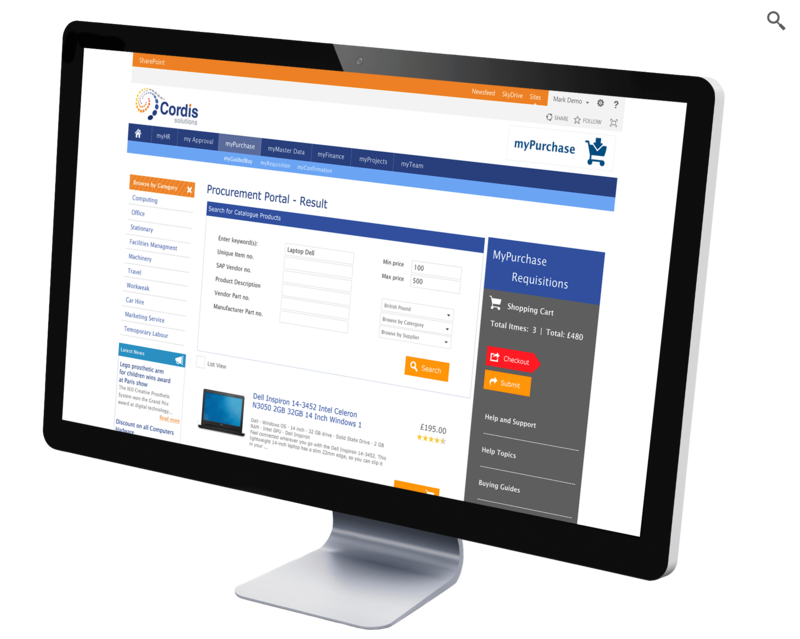 From either a web interface or your SharePoint intranet platform, myPurchase can be used to raise or authorise purchases any place, any time, from any device, greatly reducing the complexity of self-service purchasing functions. Use a simplified interface to improve purchasing efficiency and end user productivity. Encourage collaboration between colleagues, keeping stakeholders informed of purchasing actions and decisions. Data is kept in SAP at all times. 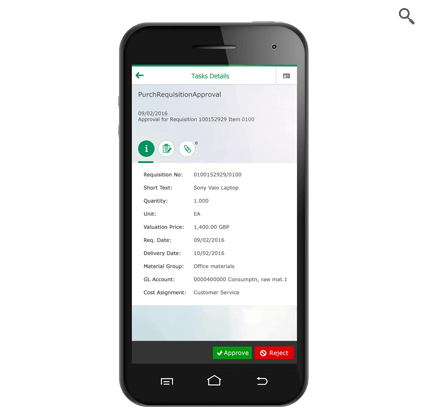 Streamline the goods receipt and service confirmation process, reducing manual intervention. Are built on proven Microsoft technologies (SharePoint/Gateway for Microsoft) to slot directly into your SAP environment. 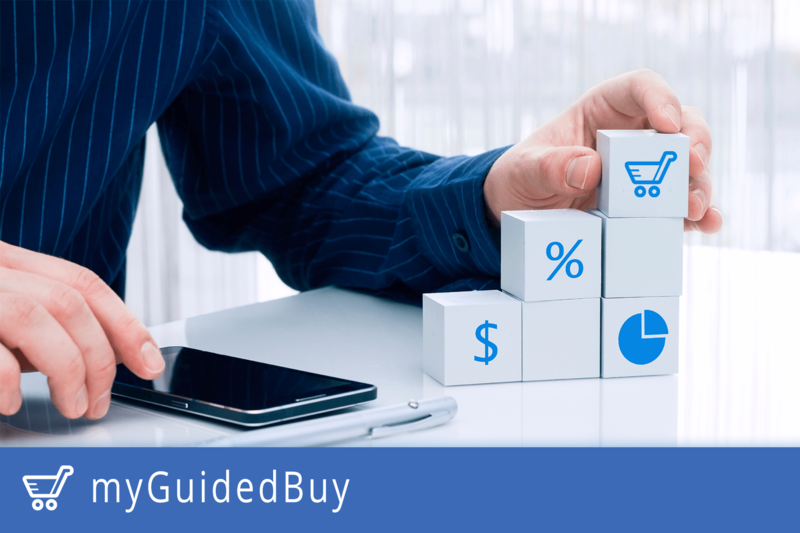 By simplifying the purchasing process, myGuidedBuy allows your employees to make procurement requests as quickly and efficiently as possible, with zero additional training. The intuitive myGuidedBuy interface has been designed in such a way that buyers are led through the entire process, ensuring that all necessary controls are navigated successfully. And even though myGuidedBuy is intended to reduce workloads, the system also encourages close collaboration between buyers and the purchasing department. In this way all interested parties can stay up-to-date with current purchases. Empowering users of all levels to make purchases via the approved channels. Ensuring that purchases are completed according to company policy, via preferred suppliers. Employs a simplified graphical interface to help users make purchases easily without getting lost in the native SAP ERP system. Placing all purchasing-related data, files and documentation in a central repository within SAP. Capturing important purchasing data direct into your SAP ERP system directly. 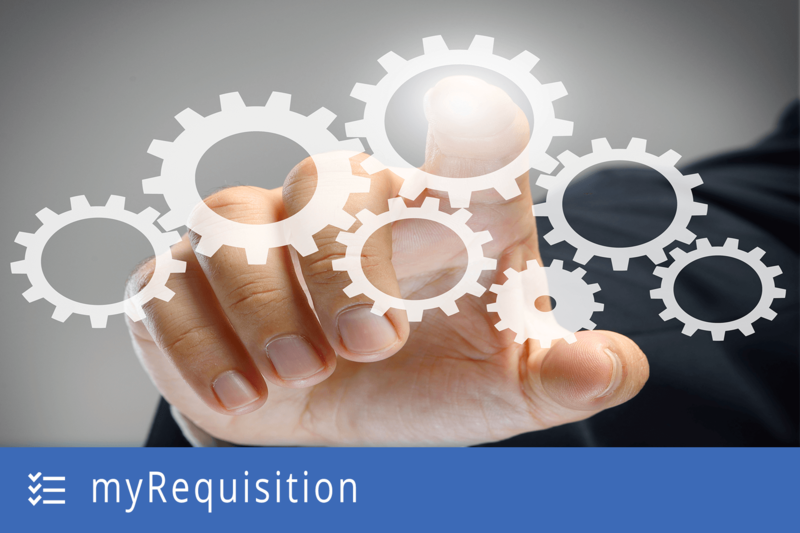 Help your employees help you by using myRequisition to simplify the SAP requisition process. A simple-to-use web interface guides workers through each step, reducing the administrative overheads of your purchasing department. Employees are empowered to complete all of the initial requisitioning unaided, before the automation engine sends it to the relevant party for approval. 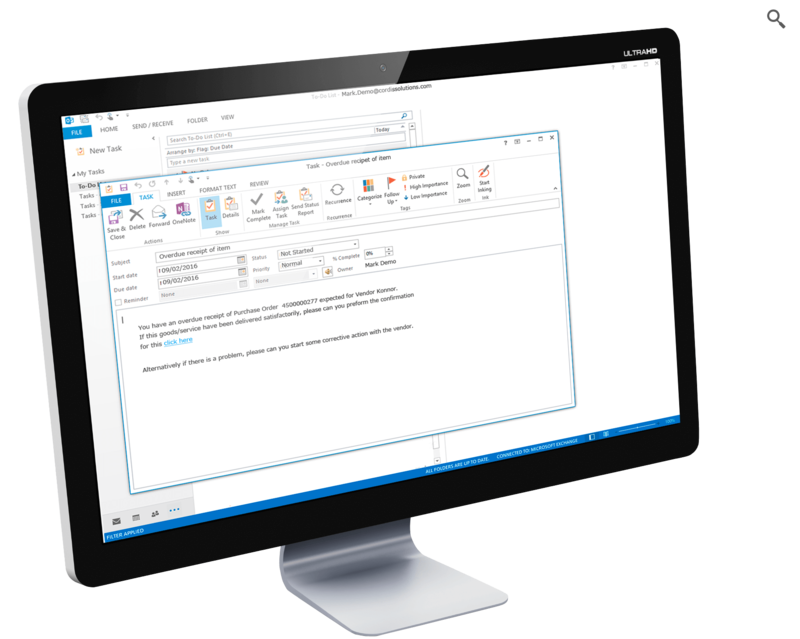 Hosted on the SAP Gateway, or your SharePoint intranet, myRequisition supports any device, anywhere, allowing workers to submit attachments with each order. And as you would expect, a choice of workflow templates and automation options help to further streamline the process so that your procurement team can focus on fulfilling each approved order. Empowering workers to begin the requisitioning process unaided using a series of template orders. Improving operational efficiencies with a simple-to-use interface that guides workers through each step of the process – and without the need for additional training. Replacing manually-intensive processes using either the SAP Workflow or SharePoint Workflow automation engines. Simplifying internal processes by allowing approvals to be processed through email or the Cordis Solutions web based approval engine. Boosting compliance by ensuring each requisition order meets expected company and SAP standards. Tracking delivery of goods and services is manually intensive, wasting time and money every day. myConfirmation helps to eliminate this wastage by engaging all employees in a fully-compliant workflow to confirm deliveries. 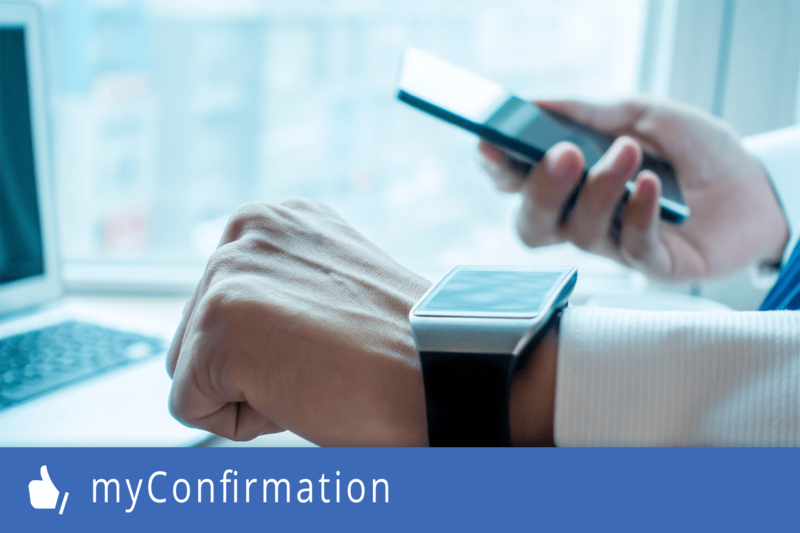 Integrating directly with your SAP ERP system, myConfirmation uses email and/or the mobile friendly Cordis Solutions web interface to keep stakeholders informed of issues like overdue POs. An intuitive web-based application is then used to confirm successful delivery of goods and services. All data is stored and updated in your central SAP ERP system, ensuring that the procurement and purchasing team has an up-to-minute overview of current order status. Reducing the cost of managing delivery confirmations. Improving financial control and reporting through automated accruals and access to up-to-date data. Implementing genuine three-way matching across the entire organization. Enforcing SAP procurement compliance and business rules automatically. Reducing the number of late payment and interest charges incurred due to unconfirmed deliveries. Greatly simplifying the process of confirming receipt of goods and services – all it takes is two clicks. SAP ERP integration – without the need to purchase SAP SRM.